We exist to glorify God through the fulfillment of the Great Commission (Matthew 28:19-20). We care about you and your family. We love teaching God’s word. Our volunteer leaders can’t wait to welcome your kids to our safe, secure, age-appropriate program. The teenage years are an awesome time to grow in Christ. 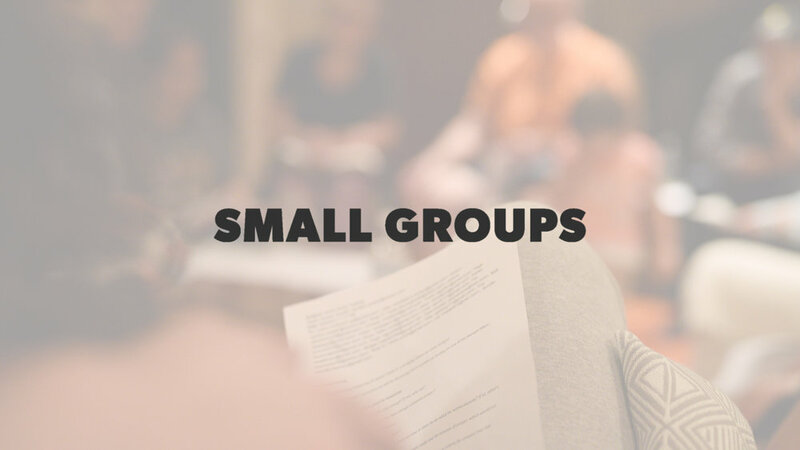 Our students have gatherings with teaching, games, and small groups designed to propel them forward in faith.